Trained as an architect, with a PhD in Digital Architecture from the University of Edinburgh, Nicholas is compelled to put the images and stories in his head to words. He writes fantasy, science fiction and children's books. 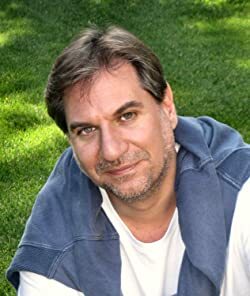 Most of his books have reached #1 on various Amazon genres, while his children's book, Runaway Smile, was an award-winning finalist in the 2015 International Book Awards. He lives in Athens, Greece, at the edge of a forest, with his wife, dog and two very silly cats, one of whom is always sitting on his lap. Please enter your email address and click the Follow button to follow Nicholas C. Rossis!